All Apple Valley homes currently listed for sale in Apple Valley as of 04/20/2019 are shown below. You can change the search criteria at any time by pressing the 'Change Search' button below.
" 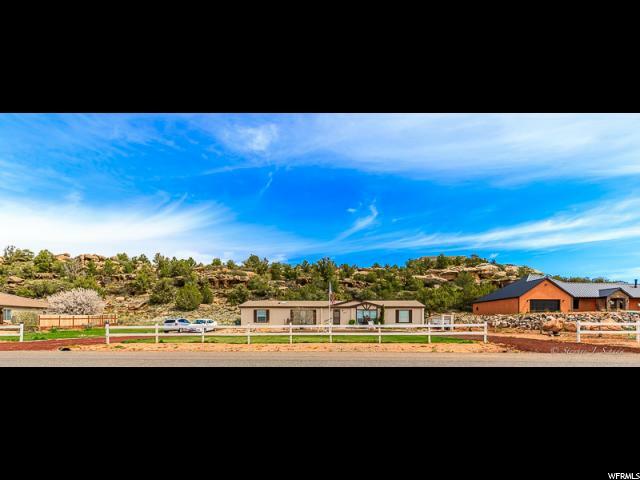 Large lot with great views of Smithsonian Butte and Zion National Park. Open Floor plan featuring double master bedrooms, central air with additional mini split, and large bedrooms. Huge 2,300 sqft. shop with hangar doors great for cars, boats, storage or projects." "Over a full acre! 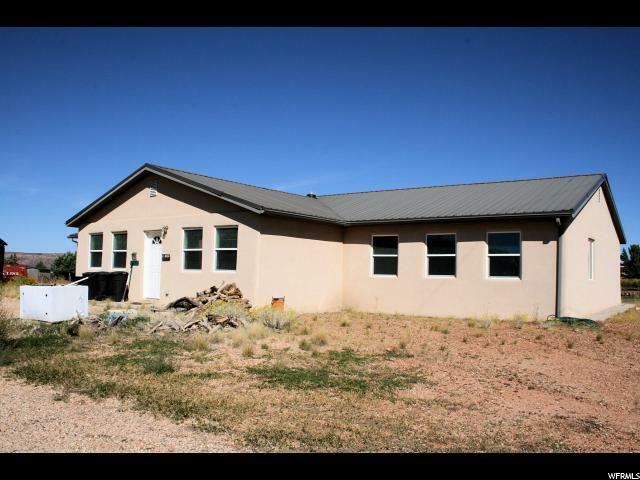 Rambler with open floor plan, two family rooms, vaulted ceilings, and huge laundry room. Amazing views out of kitchen and tons of kitchen storage. New stainless appliances, roof, and solar tubes. Big master suite with His and Her closets, separate vanities and big soaker tub. Includes storage shed, washer and dryer. Fiber optic. Producing Plum tree. Enjoy watching the road runners and rabbits all around the property. Buyer to verify all information, deemed reliable, however buyer to verify all info including utilities & HOA information if applicable."